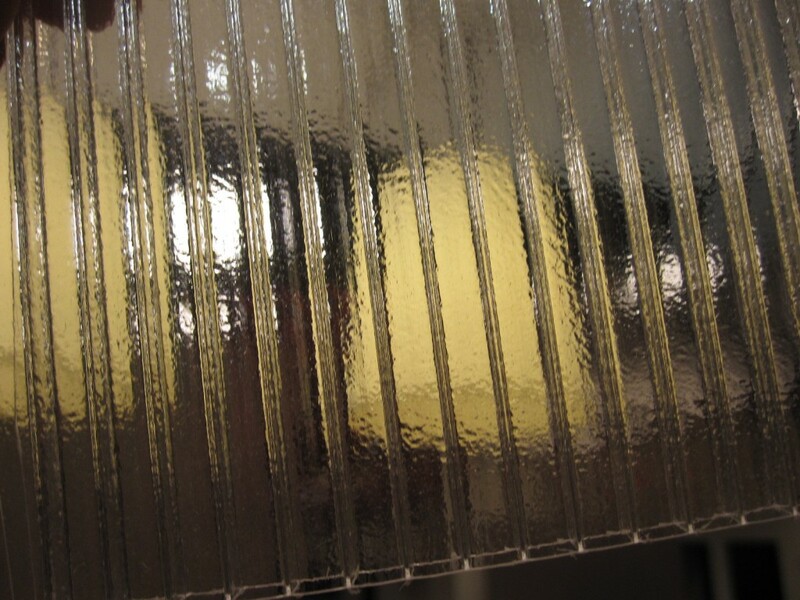 Originally designed for green houses, this 6mm thick polycarbonate sheet material is a great way to incorporate natural light into your space. It is rigid and light weight, so minimal framing is needed to lock the panels in place. 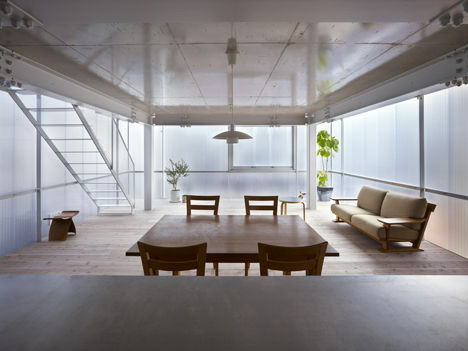 Imagine using this inside your office as a way to allow for private workspaces while still providing an airy, light ambiance.